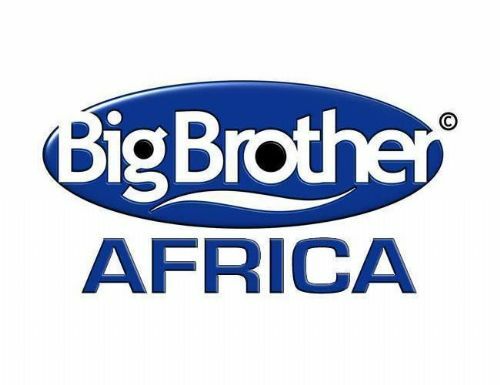 A raging fire has apparently spoiled the opening of the reality show Big Brother Africa after the house located in Sesani Studios in Johannesburg was partially burnt. According to the event organisers, the event which was to kick off on Sunday, September 7 has now been cancelled until when another house will be found. The house has to undergo renovation with also the technical infrastructure and decorations built it. It might take longer than expected. Maybe the house didn’t burn down. Maybe the organsers are trying to market the show by pulling such stunts. M-Net and Endemol SA advise that due to a devastating fire at the Big Brother house on September 2, 2014, Big Brother Hotshots will not launch this Sunday (7 September) as scheduled. The cause of the fire at this stage is unknown and investigations will commence as soon as it is safe to do so. At this stage M-Net and Endemol are urgently looking for an alternative Big Brother house in which to film the production, however as this production has highly technical infrastructure, camera and edit requirements’, an alternative is not immediately available. Every effort will be made to find a solution as quickly as possible to ensure that Africa’s biggest reality show will continue. But maybe it really burnt down.